However, recently there has been an increase in takeup of faster satellite systems such as Iridium Pilot. These are somewhat more expensive to purchase, but in return offer dramatically faster (50x faster) and cheaper internet data costs (10-100x less expensive). 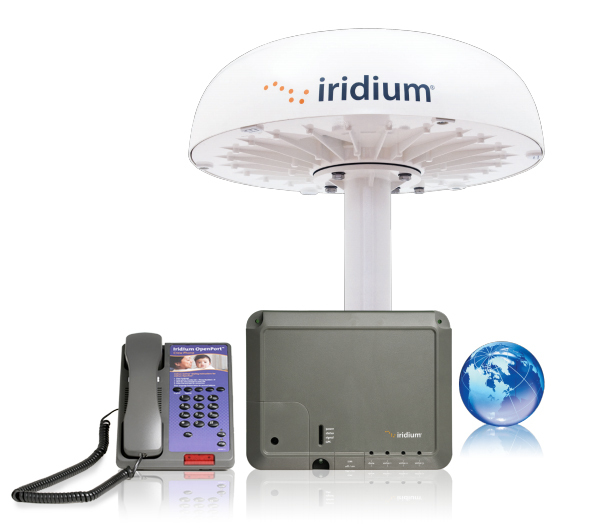 Apps such as WhatsApp are not as efficient as a specialist email compression service, but if you combine the dramatically reduced internet costs of the Iridium Pilot with the specialist Red-Box firewall product from MailASail (which allows you to selectively enable only email or WhatsApp traffic), then you end up with a cost effective communications option that allows everyone onboard to keep in touch relatively “normally” using only their normal cellular phone. No more needing to be a hermit while at sea! You can setup a closed group of friends and family and easily post updates, stories and photos to all. Radio is a terrific tool, but its takeup seems to be declining. Instant messaging is arguably even better as it can be used with immediacy, but also you don’t need to sit over the phone, messages sent while you are absent simply queue up and you can read them at your leisure (contrast with radio conversations where if you miss it, you miss it). Setup a closed group of friends on nearby boats and discuss what you caught today! No more fishy tales, sent them photos of what you caught as well! Forcing the office to have to type you a message on a phone is a great way to stop them simply forwarding every work email to you while you are on holiday! The Social Messaging Chat feature offers a revolutionary upgrade in the way customers use their satellite services to keep in touch! Our original case study for this was a yacht doing an Atlantic crossing which setup a structure where they would turn on the satellite system for an hour at a time; those off watch would use WhatsApp to keep in touch with friends on other boats and those at home. Then at the end of the hour they would put the phones away and talk to each other again! It worked exceptionally well and gave a very natural and balanced approach to easily avoid being hermits at sea, enjoy sharing with friends on shore, but also avoiding losing contact with the trip and each other onboard! 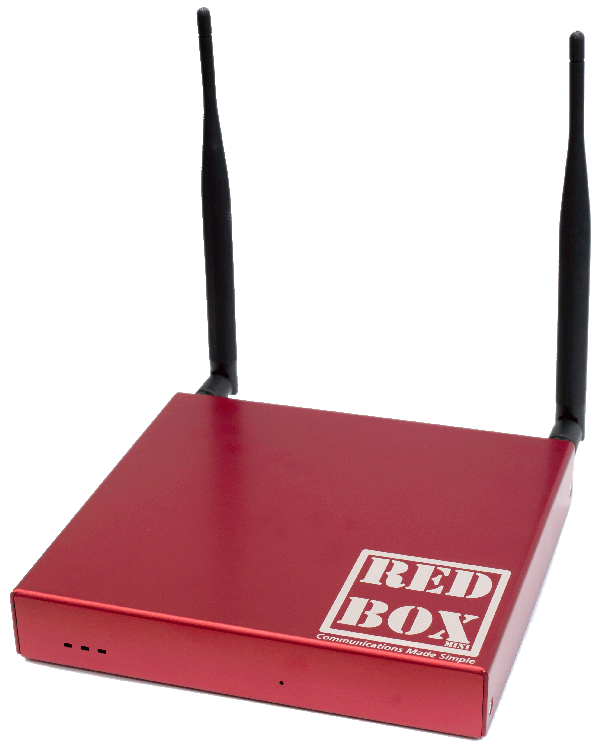 The Red-Box router is an upgradeable product which integrates your satellite communications with your near shore 3G/4G and also long range wifi. It can automatically optimise and compress certain types of internet data, meaning lower costs and faster effective speeds. It can be upgraded through software updates, so it can grow with your boat, and in particular look for the next software release in Feb, which will further enhance integration with social media and instant messaging! 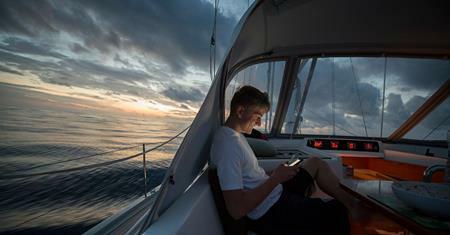 MailASail are the market leader in communications solutions for yachts and anyone on the move! Contact MailASail to talk about a complete solution for communicating while onboard, which will suit any budget. MailASail can provide the most cost effective communications solutions, which bundled with great advice and optimisation software can be 5-10x less expensive than competing alternatives.